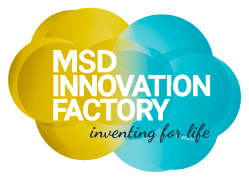 MSD supports those companies with the best ideas to solve their unmet needs. Two successful editions based in an open innovation approach to lead innovation in Healthcare. EU SME eHealth Competition is an initiative organized by TICBioMed that rewards the best eHealth solutions produced by European Small and Medium Enterprises (SMEs). Its objective is to support business success of SMEs by giving them visibility together with marketing opportunities to attract customers, partners and external capital. 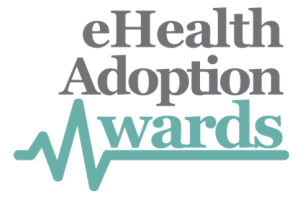 The Awards that recognise the work of adopters and their technological suppliers in implementing eHealth innovation for the benefit of patients. By promoting them as a reference in their sector, we hope to inspire other organisations to improve the delivery of health and care-related services with the support of innovative technology.